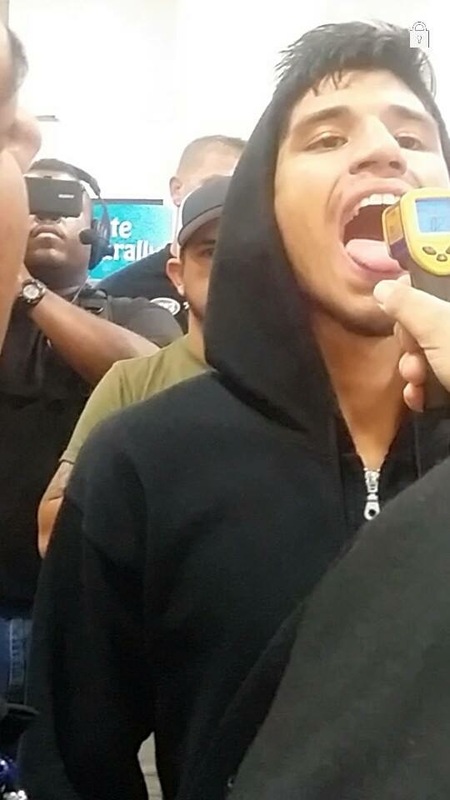 When you are dehydrated your brain is not getting the necessary power it needs to process information which can be detrimental to your decision making. 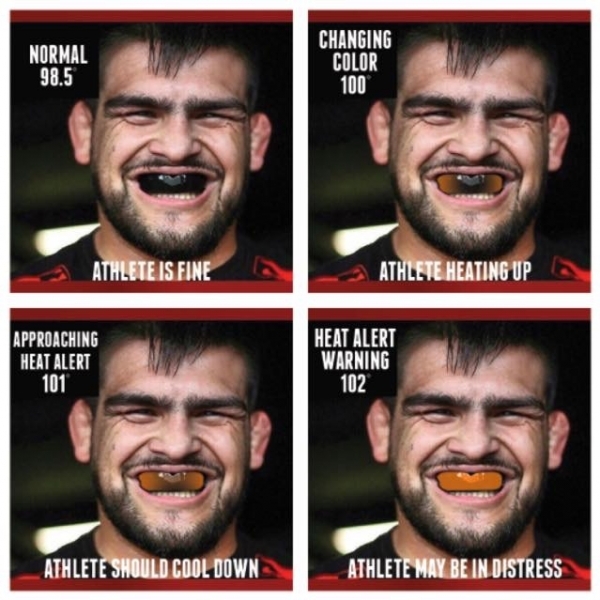 This can be deadly for a contact sport athlete who relies on their decision making skills to not only win, but to avoid serious injury. 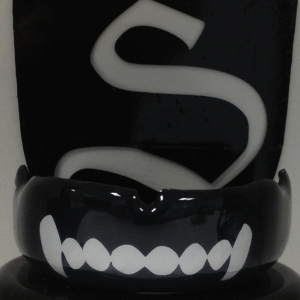 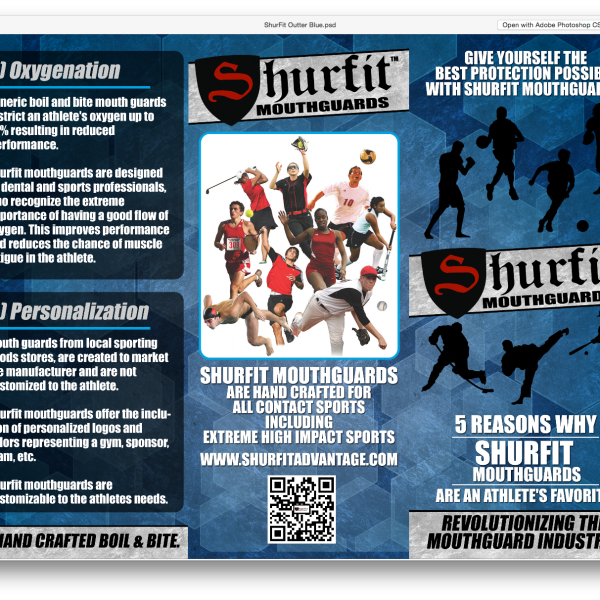 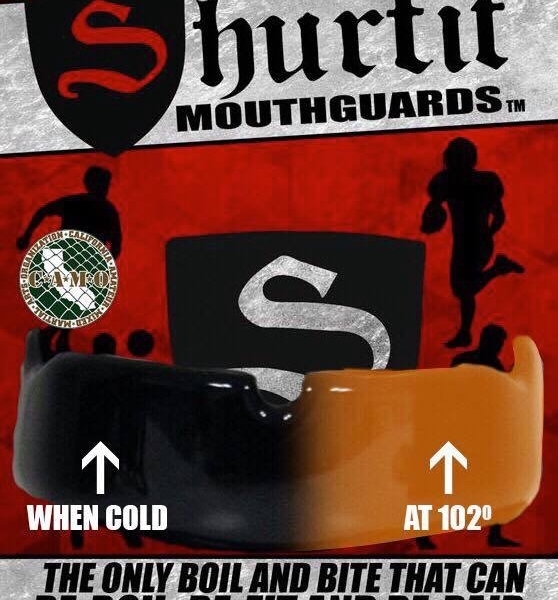 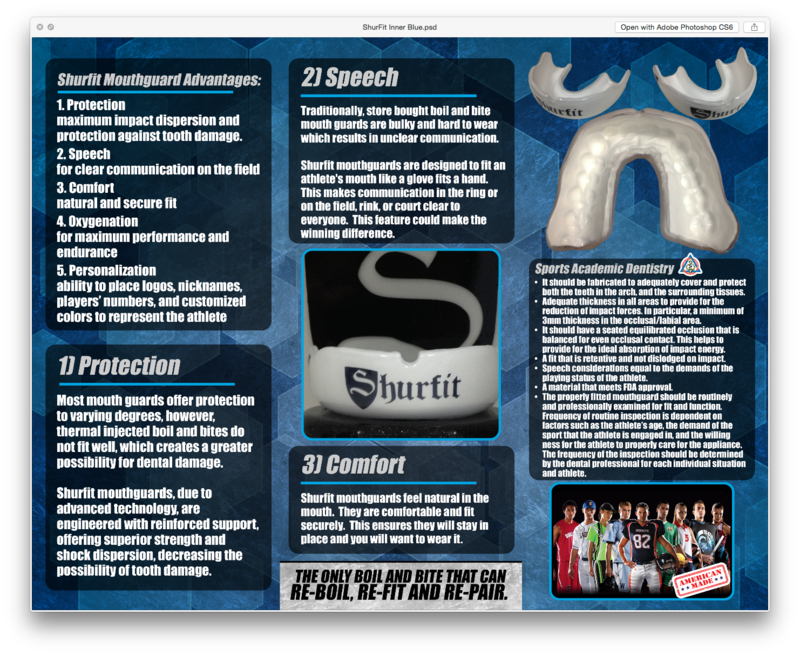 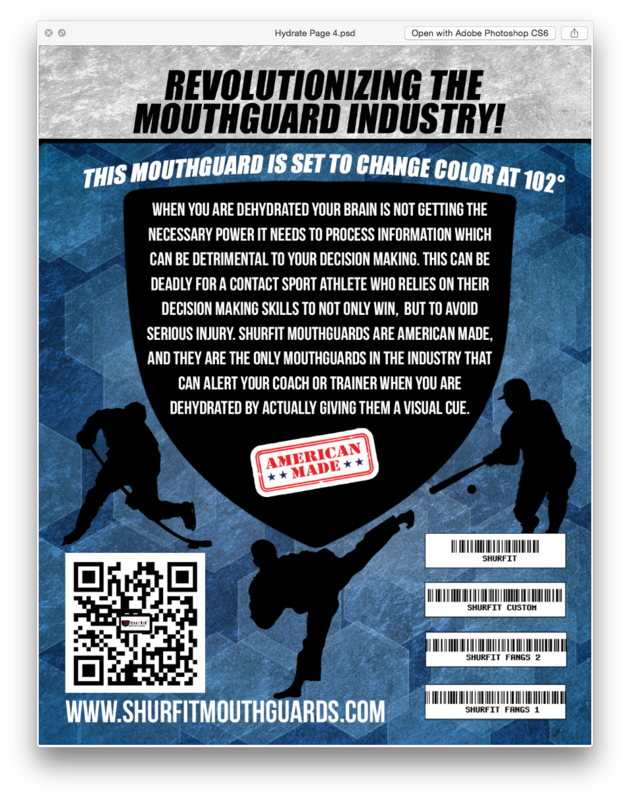 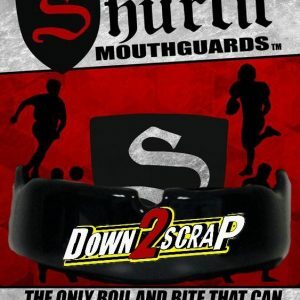 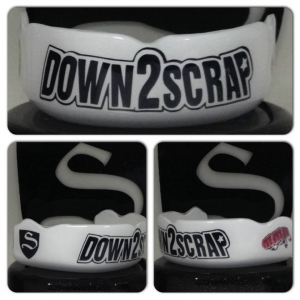 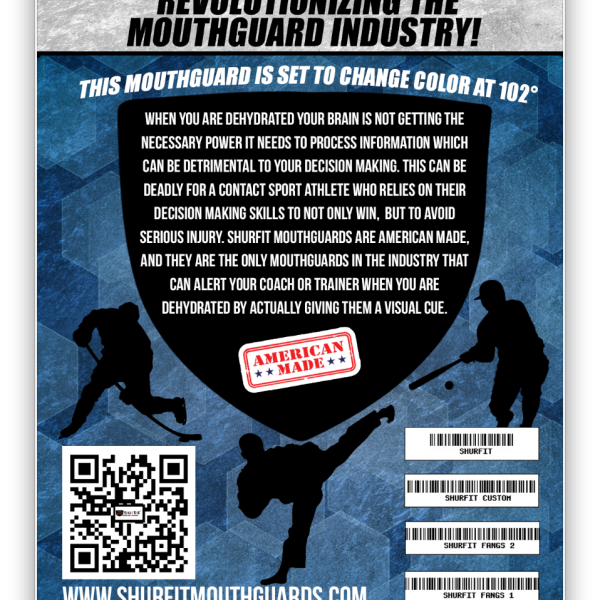 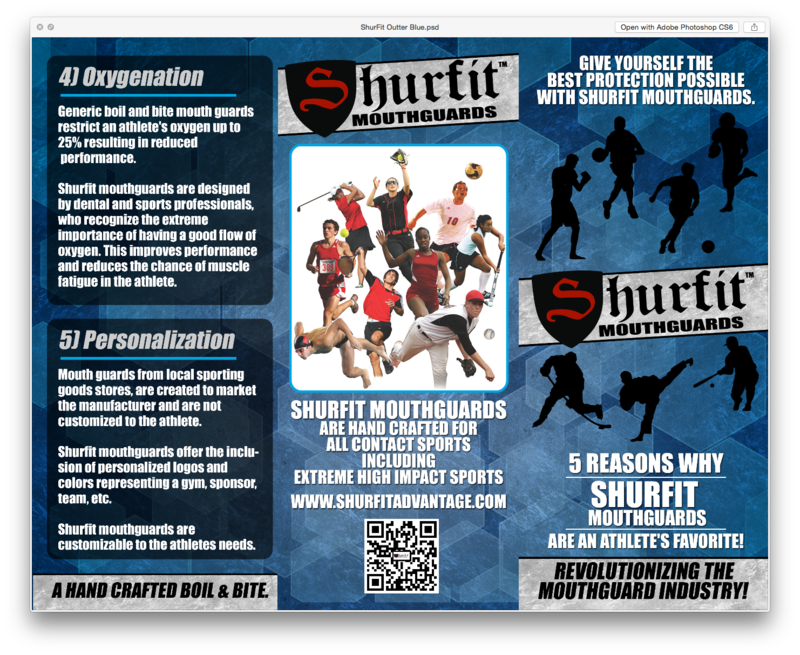 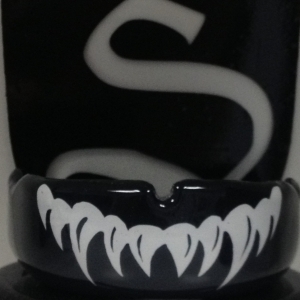 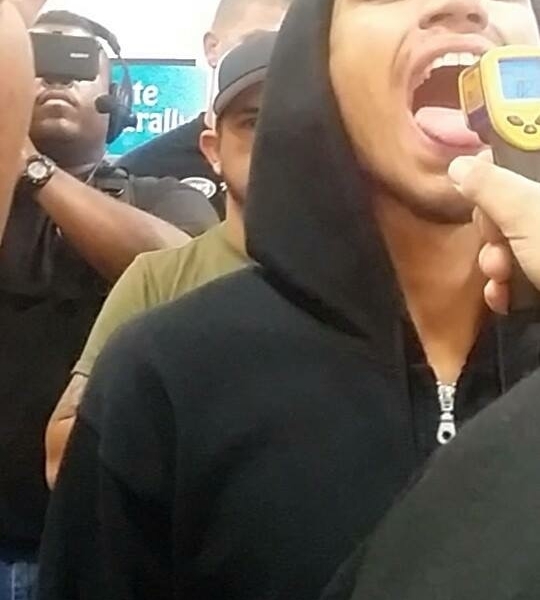 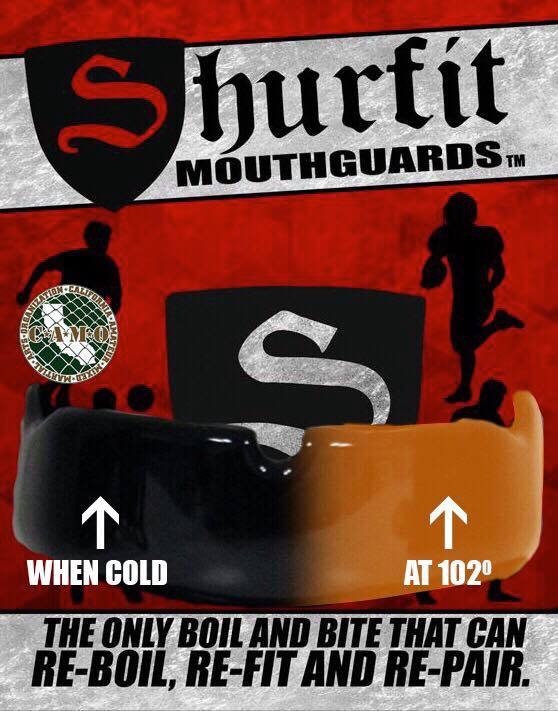 Shurfit mouthguards are American made, and they are the only mouthguards in the industry that can alert your coach or trainer when you are dehydrated by actually giving them a visual cue. 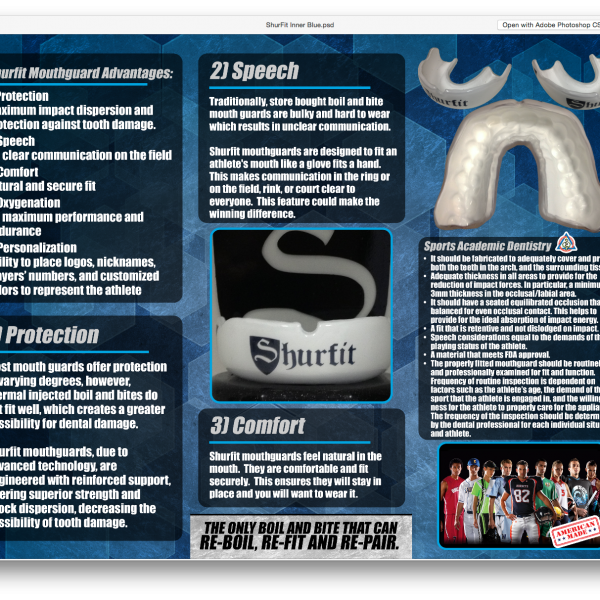 This is the Shurfit Advantage.